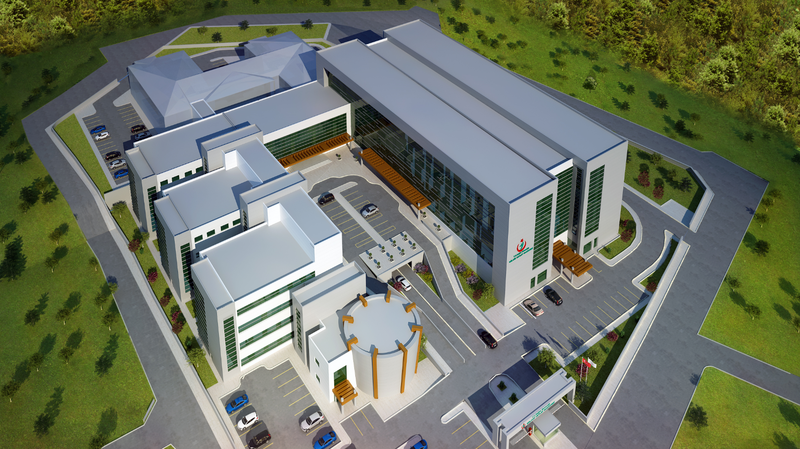 Funded by public-private partnerships, the Ministry of Health has started a large-scale investment program with the goal of consolidating small healthcare facilities. 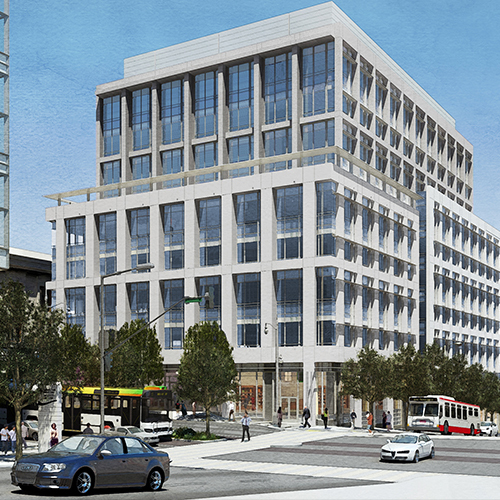 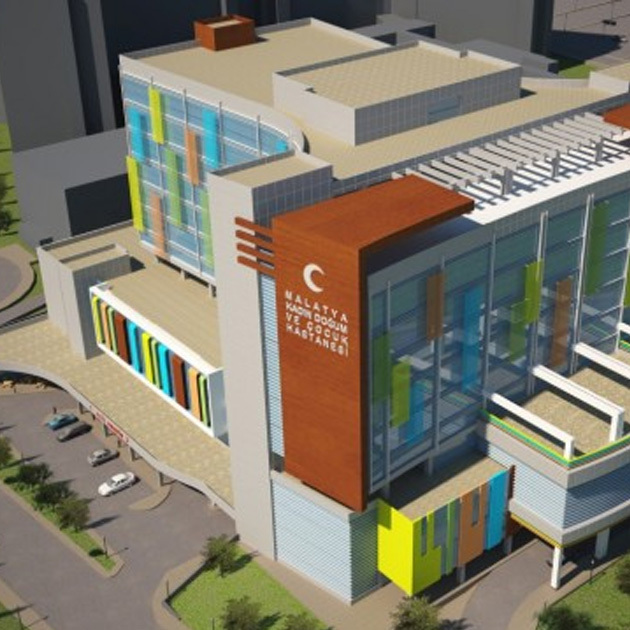 Encompassing roughly 200 large-city campus hospitals, these hospitals will be constructed in the next decade. 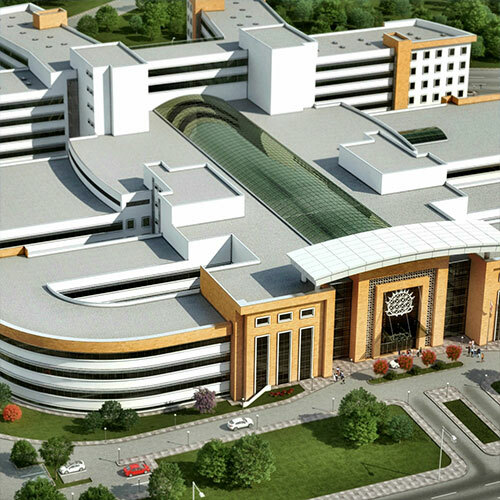 The Malatya City, Malatya Public Hospital campus is part of this program. 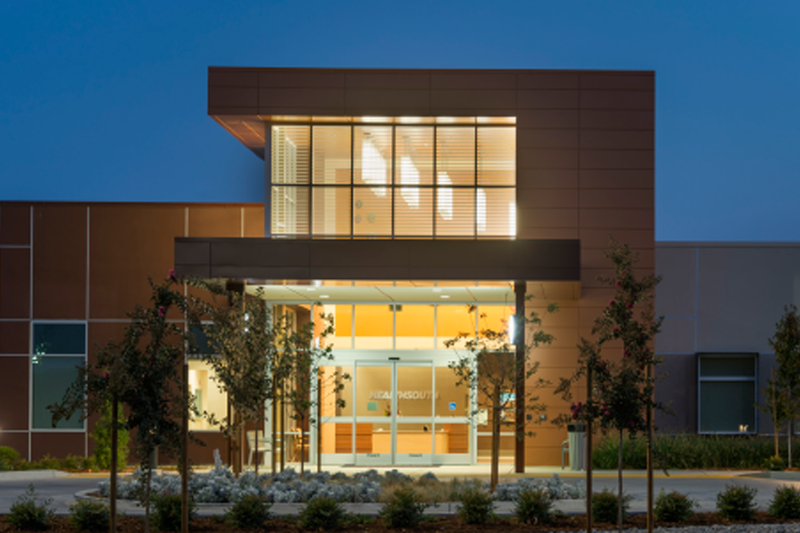 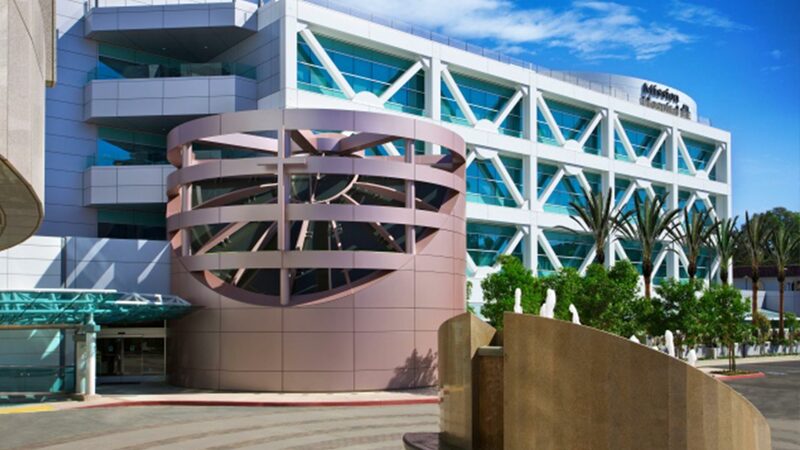 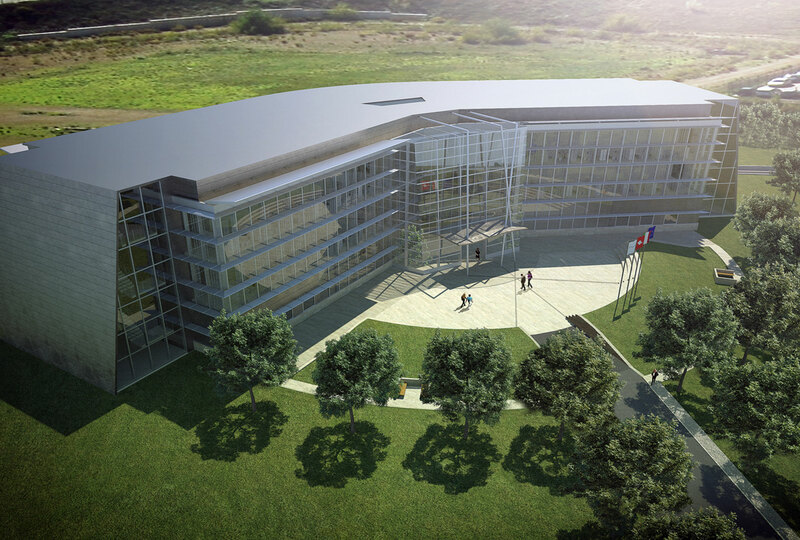 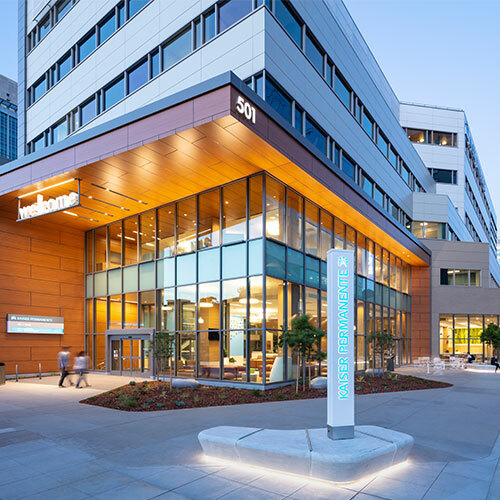 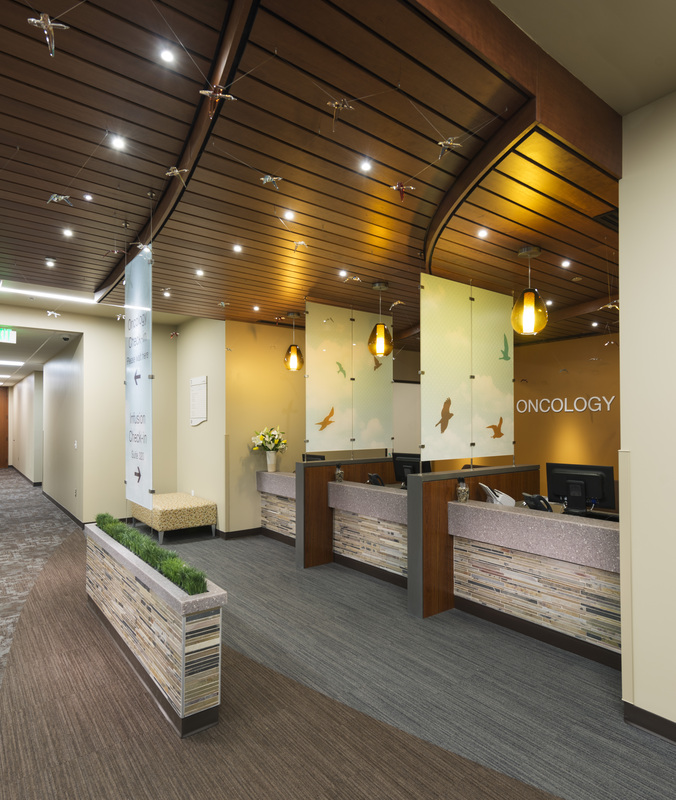 Campus-style hospitals have been adopted as the perfect model to consolidate government healthcare facilities into more efficient and accessible single locations. 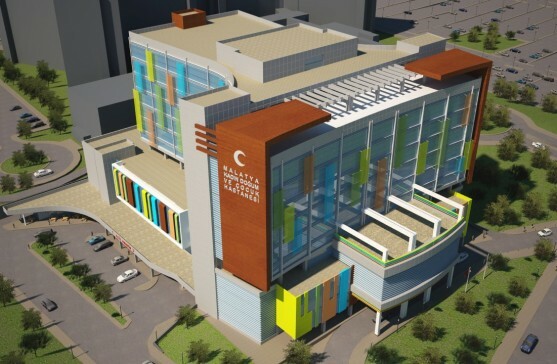 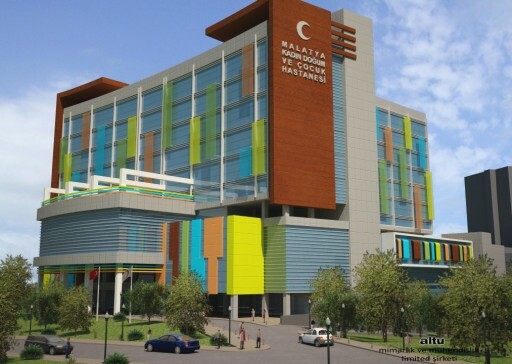 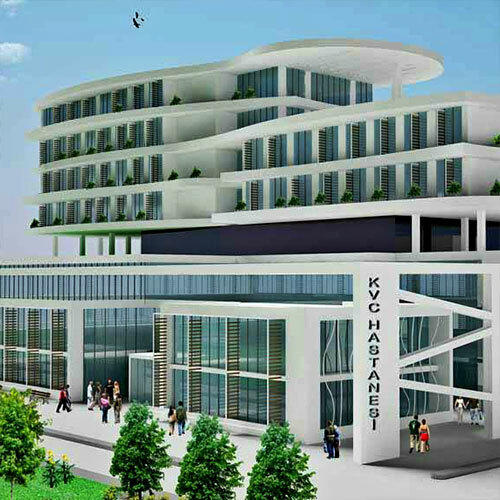 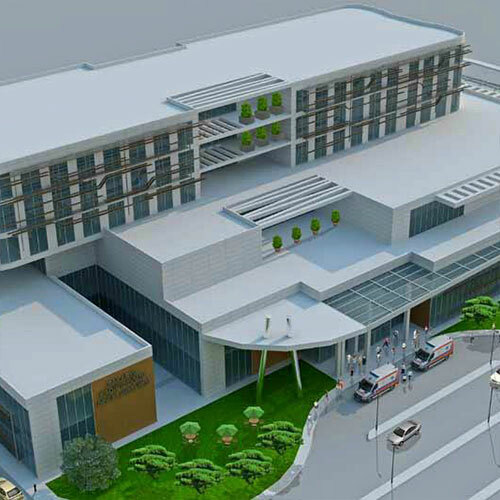 Located in the center district of Malatya City, the 300-bed Malatya Public Hospital includes a maternity and children’s hospital. 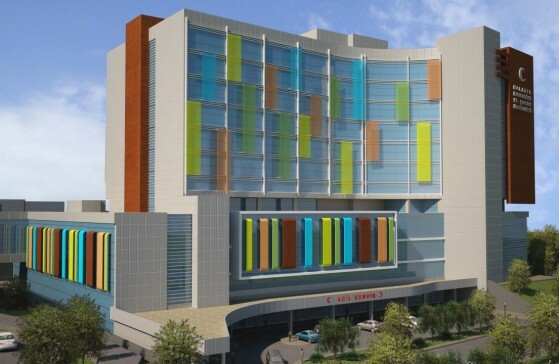 The hospital is designed as a seismically isolated, reinforced concrete structure. 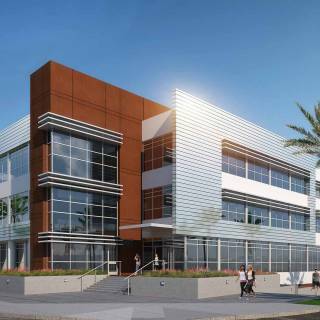 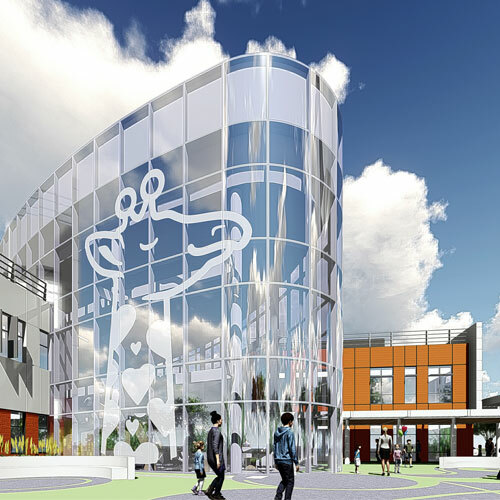 The project includes site-specific seismic hazard analysis, seismic isolation system design on the upper structure, as well as design and cost analyses.